“Win the Future,” if you’re not into the whole brevity thing. He registered it in ’06. Then Obama stole it. Now Gingrich is taking it back. Winning! Life-long presidential hopeful Newt Gingrich launched his latest candidacy with the slogan: “Win the Future.” If that sounds familiar, you probably watched Obama’s State of the Union address, where he debuted it to the world–or you saw the recent White House Correspondents Association dinner where Obama relegated it to joke status (start at 2:54 of Obama’s own parody video). What most folks don’t realize–and the Atlantic deftly discovered today–is that Newt Gingrich, whose campaign only launched this week, actually registered “American Solutions for Winning the Future” with the IRS under section 527 of the tax code on October 6, 2006. The group has handled his political ops ever since. But Gingrich, apparently, will give it another go–it was right there on the front of his new presidential website. It’s truly a phrase worth fighting for. There is, after all, a thriving market of American flag-themed “WTF” tote bags and T-shirts; think of all the money he’ll save with an army of hard-core religious grandparents marching in the streets branded with the much loved Internet acronym. Gingrich is out to show the world that he’s hip; this week, he launched his presidential bid over at Facebook, Twitter, and YouTube, operating under the obvious strategy that word of his campaign bid was best spread through the nation’s grandchildren. Those same grandchildren will be more than happy to not-awkwardly tell grandma what her T-shirt actually means. In all honestly, we’re baffled by the branding move–both by Gingrich, first, then Obama, now Gingrich again. 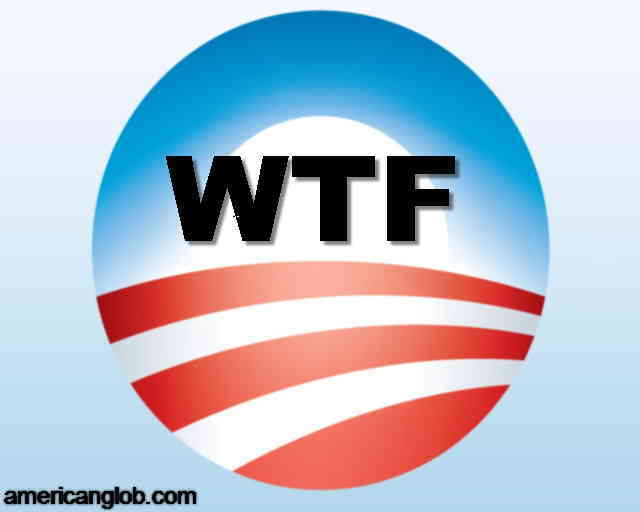 WTF, indeed. Follow Fast Company on Twitter. Also, follow Greg Ferenstein on Twitter.